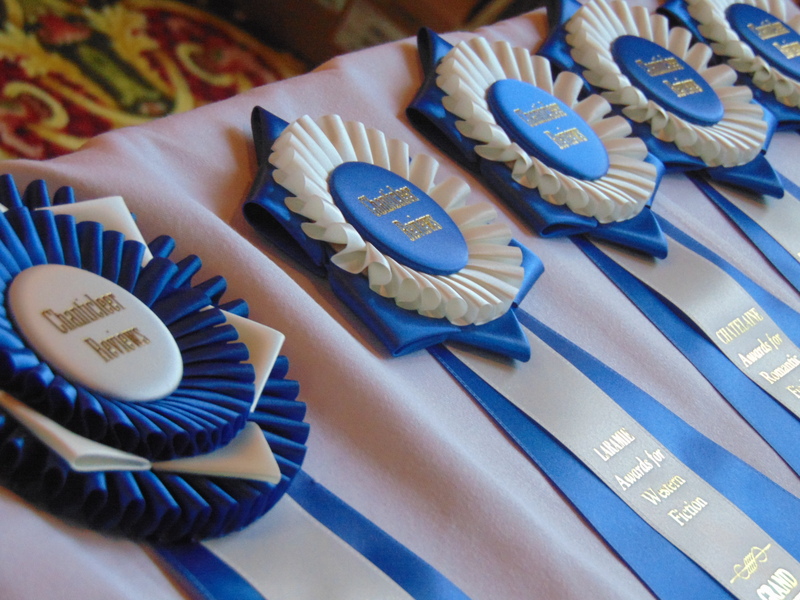 More than $30,000.00 dollars worth of cash and prizes are awarded to Chanticleer Book Reviews 2016 writing competition winners at the Chanticleer Authors Conference April 1, 2017! 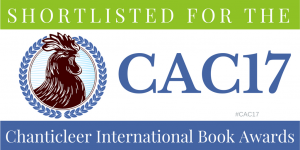 Because we received an unprecedented amount of entries for the 2015 Chaucer Awards we divided the writing competition into two separate awards for 2016: The Chaucer Awards for pre-1750’s historical fiction and the Goethe Awards for post-1750 historical fiction. We have moved entries that are post 1750 to the 2016 Goethe Awards tracking and judging rounds. This is the Official Semi-Finalists List of the Authors and Titles of Works that have made it to the Short-List of the Goethe 2016 Novel Writing Contest. 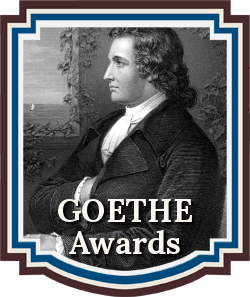 The Goethe Awards FIRST IN CATEGORY sub-genres are: Regency, Victorian, 1700s/1800s, Turn of the Century, 20th Century, World Wars and Other Wars, World/International History post-1750, and U.S. History. The Goethe Semi-Finalists will compete for the Goethe Awards First In Category Positions, which consists of Four Judging Rounds. 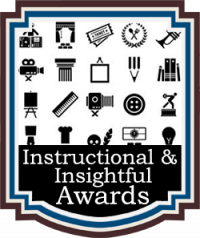 First Place Category Book Award winners will automatically be entered into the Goethe GRAND PRIZE AWARD competition, which has a cash prize of $200. The CBR Grand Prize Genre Winners will compete for the CBR Overall Grand Prize for Best Book and its $1,000 purse. 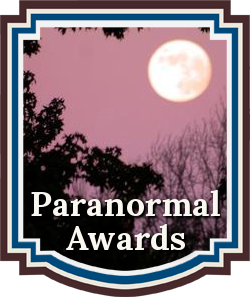 All Semi-Finalists Award Winners will receive high visibility along with special badges to wear during the Chanticleer Authors Conference and Awards Gala. As always, please do not hesitate to contact us at Info@ChantiReviews.com with any questions, concerns, or suggestions. Congratulations to the Goethe Finalists in this fiercely competitive contest! Good Luck to all the Goethe Semi-Finalists as they compete for the coveted First Place Category positions. 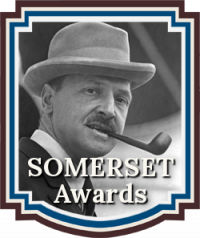 The 2016 Goethe Grand Prize Winner and First Place Category Winners will be announced at the April 1st, 2017 Chanticleer Writing Contests Annual Awards Gala, which takes place on the last evening of the Chanticleer Authors Conference to be held in Bellingham, Wash.
We are now accepting submissions for the 2017 Chaucer Awards and the Goethe Awards writing competitions for Historical Fiction. Please click here for more information or to enter the contests.